Ex-Williams F1 driver Sergey Sirotkin has sealed a drive with SMP Racing for the rest of the 2018/19 WEC season. Ex-Williams Formula 1 driver Sergey Sirotkin will drive for SMP Racing in the World Endurance Championship for the remainder of the 2018/19 campaign. 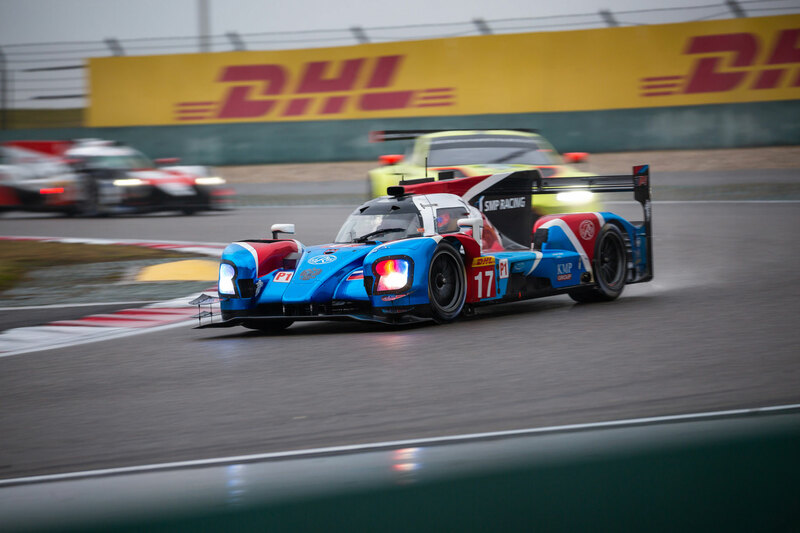 The Russian, who lost his Williams seat at the end of 2018, will pilot SMP's #17 car alongside team regulars Egor Orudzhev and Stephane Sarrazin for the remaining rounds at Sebring, Spa-Francorchamps and the 24 Hours of Le Mans. “I am very glad that I have the honour of defending the colours of the Russian flag on the Russian prototype as part of the Russian SMP Racing team in the World Endurance Championship," said Sirotkin. It comes after Sirotkin's long-term backers SMP Racing opted to pull out of its deal with Williams following a torrid F1 campaign in which the British squad finished bottom of the constructors' championship, with the team announcing an all-new driver line-up for 2019 consisting of Formula 2 champion George Russell and the returning Robert Kubica. Sirotkin had hoped to retain his Williams seat for the upcoming season after what proved to be a difficult rookie year, in which he managed just a single point, inherited at the Italian Grand Prix following Romain Grosjean's disqualification. The 23-year-old recently conducted FIA Formula E testing in the Marrakesh rookie test with Mahindra as he evaluated his next career step.